Tetra Pak Brazil is celebrating ten years since the launch of its Recycling Route (www.rotadareciclagem.com.br). This is a website that offers consumers a simple way of finding recycling collection points in various cities across Brazil. Since its launch in 2008, more than 1.3 million visitors have used the website to find their way to a recycling collection point. The Recycling Route was the first search engine for curbside collection in Brazil. It was created in cooperation with Waze, the world’s biggest community-based traffic and navigation app. Using geo-tagging from Google Maps, it offers consumers a simple way to find more than 5000 recycling collection points across the country and covers more than 60% of the population. In addition to the website, a mobile app was created to make it even easier for people to dispose of their discarded packages in a responsible way while on the move. To date, the app has been downloaded by 2,500 people in Sao Paulo and Rio de Janeiro. 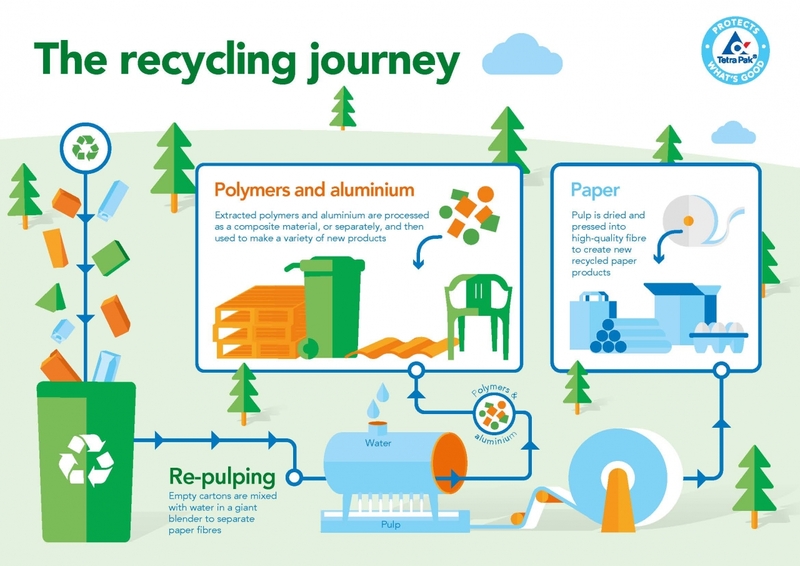 Following on from the successful implementation or the original Recycling Route, the project has also been rolled out to Argentina, Chile, Panama, Costa Rica, the Dominican Republic, Paraguay and Uruguay.